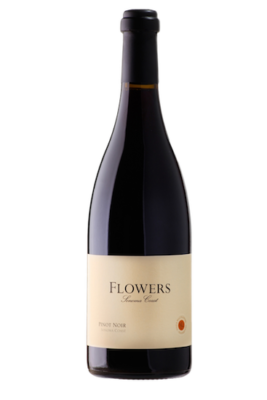 Flowers’ 2015 Pinot Noir (Sonoma Coast) is a lovely appellation level wine, and also one of the highlights in this range. Sweet red cherry, plum, dried flowers and tobacco all flesh out in the glass. Nuanced, soft, and open-knit, the 2015 Sonoma Coast Pinot is a gorgeous wine to drink now and over the next handful of years. This polished, impeccable Pinot is very nicely done.